Kathy Howard Portrait offers a variety of heirloom quality prints and products. Individual prints are mounted to 11×14 and include the corresponding digital file. 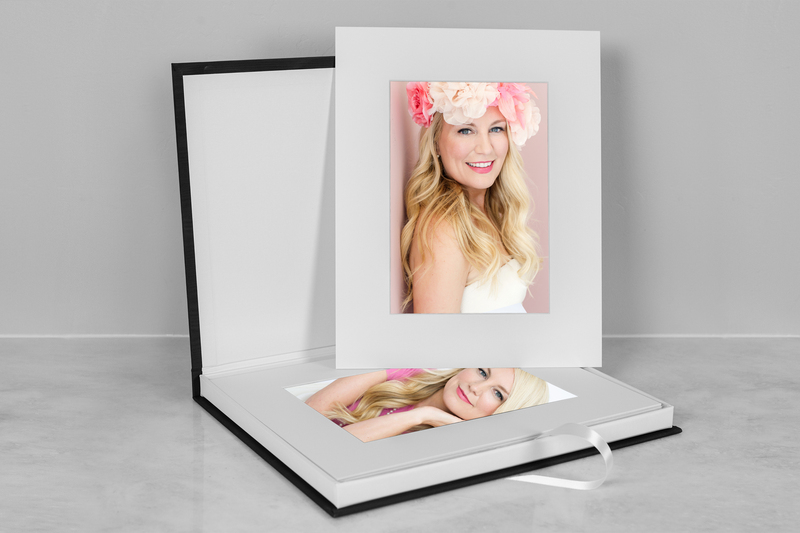 Collections of matted prints are presented in a beautiful clamshell image box, designed for display and safe keeping of your portraits. For more information on products & pricing, please contact Kathy.